Reduced price!! Move in ready!! 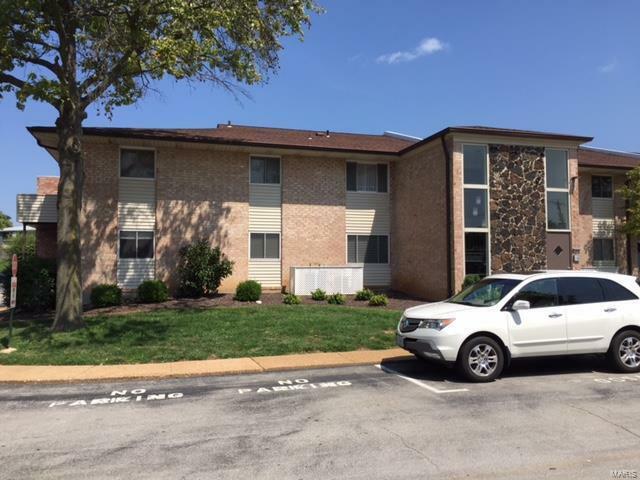 If you are looking for a beautiful condominium in the AAA rated Lindbergh School District than welcome home to this beautifully updated Ground Floor level 3 bedroom 2 bath condominium. Location, Location, Location!! This is the perfect location for all kinds of local shopping, restaurants, health and wellness, and a hospital just minutes down the road. If you don't feel like driving, no problem, take a walk to many local business's. This condo offers an updated kitchen, 6 panel doors, newer appliances, and easy access to your vehicle. All appliances, including the washer/dryer are included. It is a rare opportunity to have your own washer/dryer area inside your unit, so what a Bonus!! Sakura Gardens has a wonderful swimming pool and clubhouse, you will absolutely love the serene environment. Schedule your appointment today before this rare opportunity passes you by.